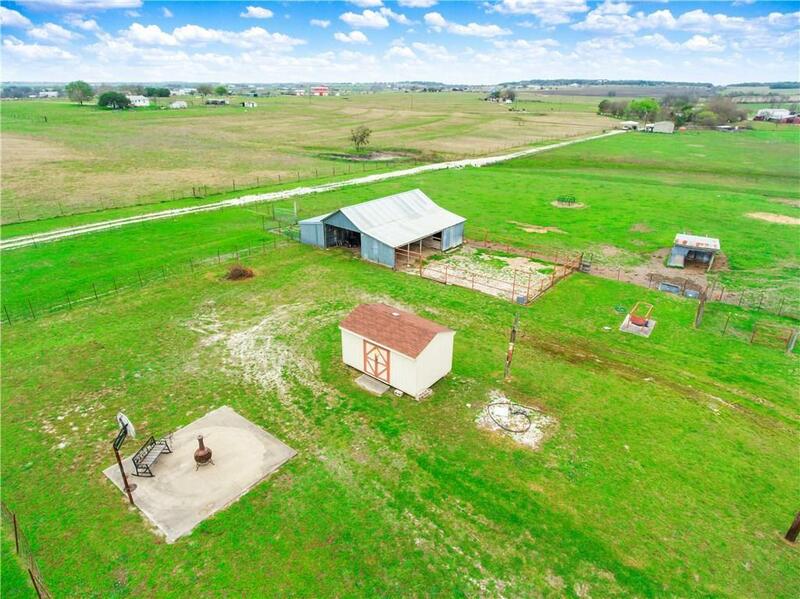 Charming country home on 10.7 acres in Georgetown ISD. 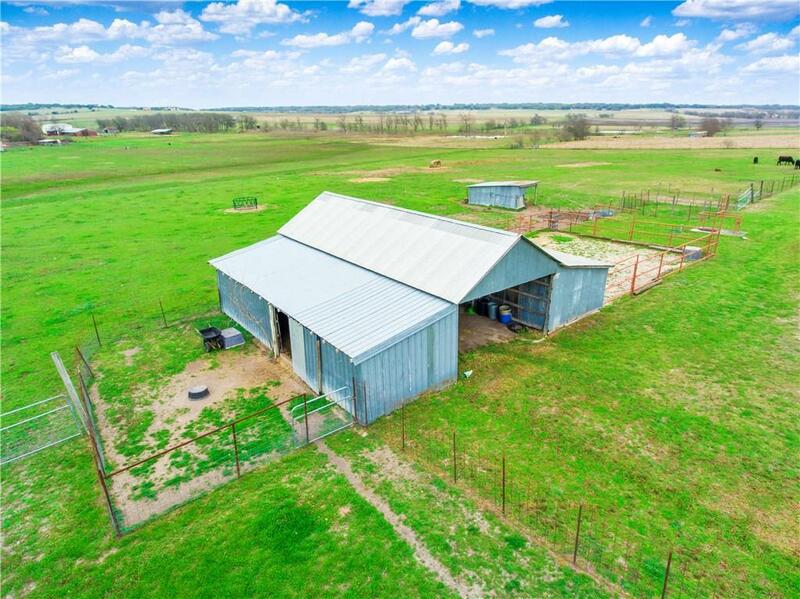 This horse friendly property features a barn, tack room, wash rack and more. Inside the lovely home you'll find a beautiful island kitchen with conventional & convection oven, skylight and lots of cabinet and counter space. Large dining area is perfect for those family gatherings! 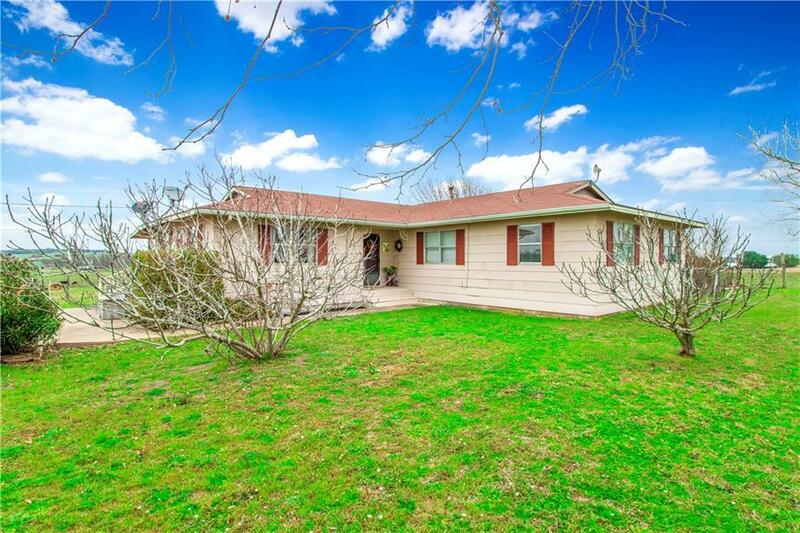 Spacious bedrooms and magnificent, panoramic views abound from every window in the home! 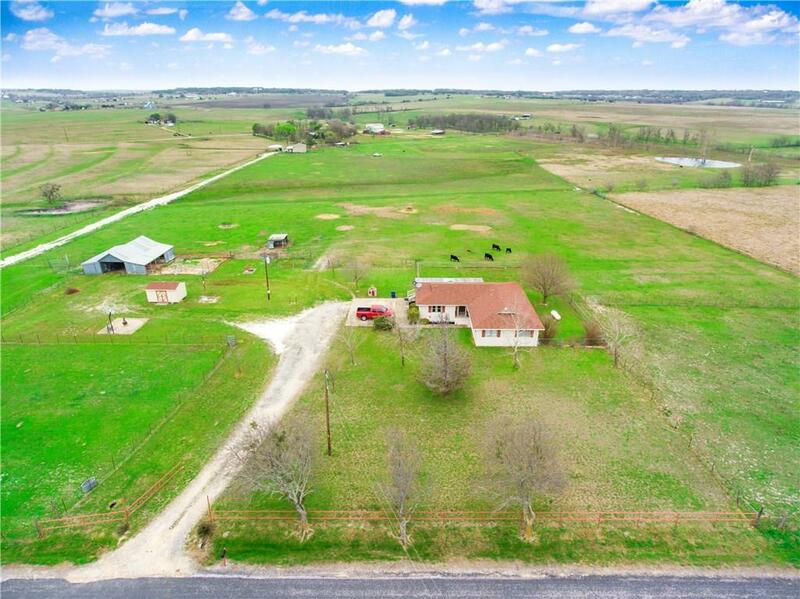 Close to 130 and only 9 miles from town, you'll enjoy quiet, country living here!